Sleek and contemporary this bookcase the perfect combination of design and function. 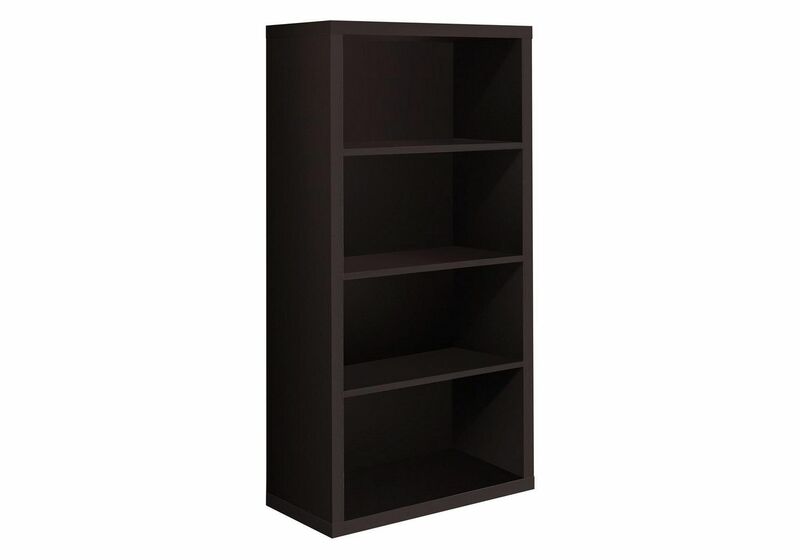 With clean lines and thick panels, this book case will keep you organized in style. Stand alone or paired with matching desk and mobile stand. 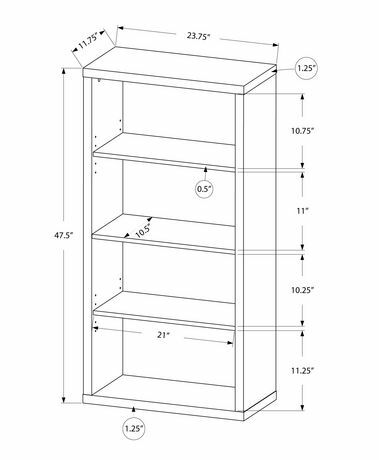 Features adjustable shelves. Durable, scratch resistant melamine coated top surface.